Favorite company outing or event: Our downtown Houston scavenger hunt. 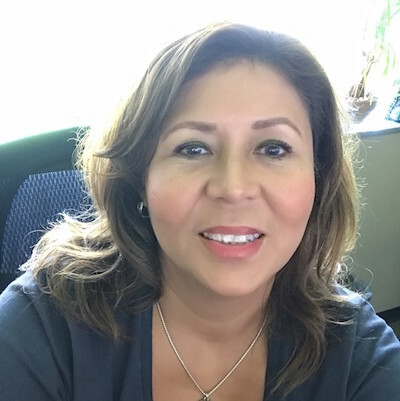 Martha, who is originally from Panama, joined InterAmerican in 1985. Since then she has worked in outbound traffic, inbound traffic, human resources, IT and office management. As the office manager in Houston, Texas, Martha oversees day-to-day office operations, including human resources, payroll and IT needs. My hobbies include: Riding my horse, working out and playing Candy Crush. First concert: Menudo (the band, not the soup). Best coffee memory/favorite coffee experience: The first time I drank a cup of Ethiopia Yirgacheffe, back in the 90s. I decided then that it was my favorite coffee.